Did you know our forensic experts have been hand selected to teach in The Forensic Science Academy? 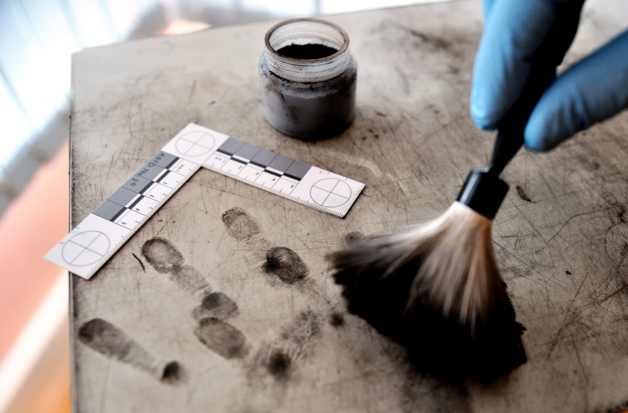 Our forensic experts are carefully screened and interviewed because we really want you to learn from them! We want instructors who are forensic experts and who can TEACH and MENTOR you even after you've complete the Academy Modules.